I have the best clients EVERRRRRrrrrrr!!!!! 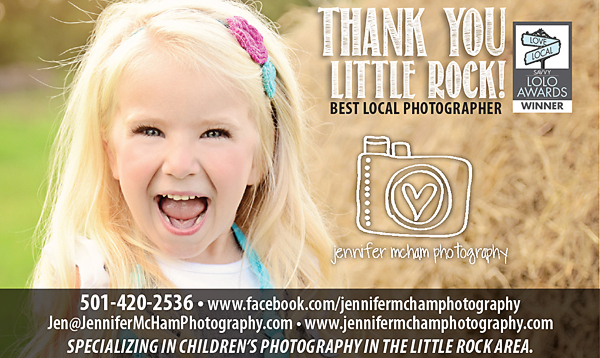 Thank you Savvy readers for voting for me for Best Local Photographer in the Little Rock area!!! First blog post to the new website - EEEEK!!! So here it is. Hmm. I wonder what this will look like when I put it out there in the great big internet world. So as a test, I will post a few pictures from the session I edited this morning. This was their 20th anniversary - Where's their trophy??? LOVE this couple so much - admire them for so many reasons. They decided to mark their celebration with pictures - LOVE THAT!! And aren't they gorgeous, vibrant, and still so in love??? Boy I sure hope I don't mess this up so y'all can see how awesome they are! !